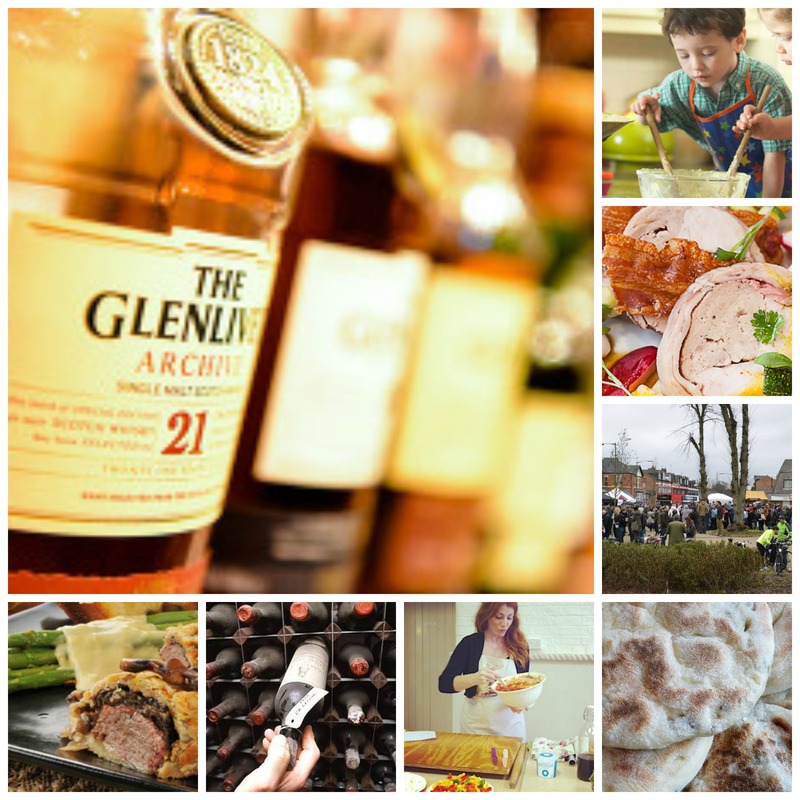 Take your pick from this cornucopia of food and drink events in the Midlands this month. 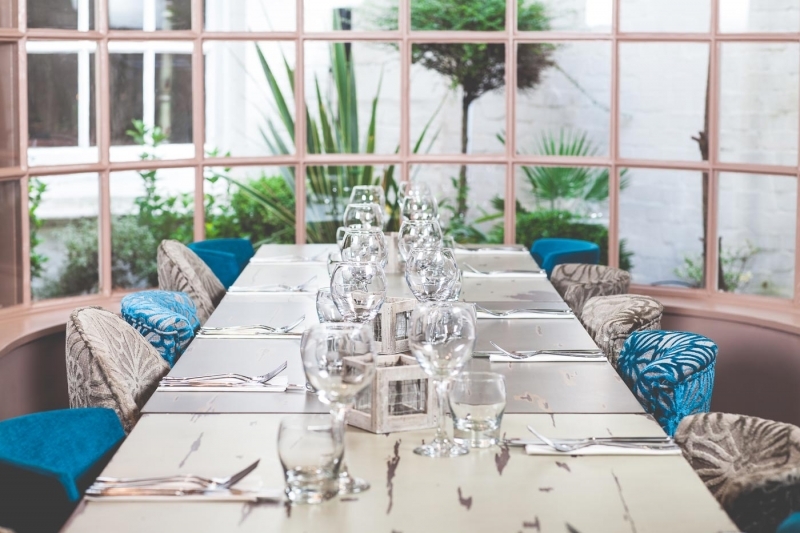 In Warwick you can sip tea at Warwick Street Kitchen or shots of Chase Vodka at Square Wine and enjoy the next in the series of Dine with Wine evenings at High Pavement. I’ll be in town mid month for Rob Eatwell’s ‘Feather & Fur’ menu at the Rose & Crown. Help celebrate both the Thai Festival and their 10th anniversary at Sabai Sabai restaurant in Moseley, or try a raw food evening with the Latvian supper club Two Cats Roaming at 6/8 Kafe. Put your skills to the test and learn how to cure and smoke your own meat with Italian deli Squisito, or go the whole hog and butcher a pig with the Loaf chefs. Get your bake on at the Cake International Show and return to the NEC for the BBC Good Food Show Winter at the end of the month. Wine lovers can discuss vintages with Tim Atkin at Hampton Manor or stock up for the holidays at the Christmas Wine Fair. For next year I’m planning an even bigger and better events calendar, where you can search for food and drink events by area and category. By subscribing to my blog you will automatically receive these updates. It has been pretty quiet over in Warwick for a while and all of a sudden there are two new openings planned for local venues! According to Big Hospitality, the Castle Keep Kitchen Bar has been bought by a group of local friends, who intend to open a new restaurant and cocktail bar. Number 6 Castle Street is scheduled to open in May, with Andrew Paul as general manager and Shahid Ahmed as chef. I’m watching Twitter to see when the new bar The Old Post Office opens in West Street, with its real ale and pies. Until then, on Tuesday 8 April, High Pavement is hosting a French dine with style evening in association with Wine Poole. 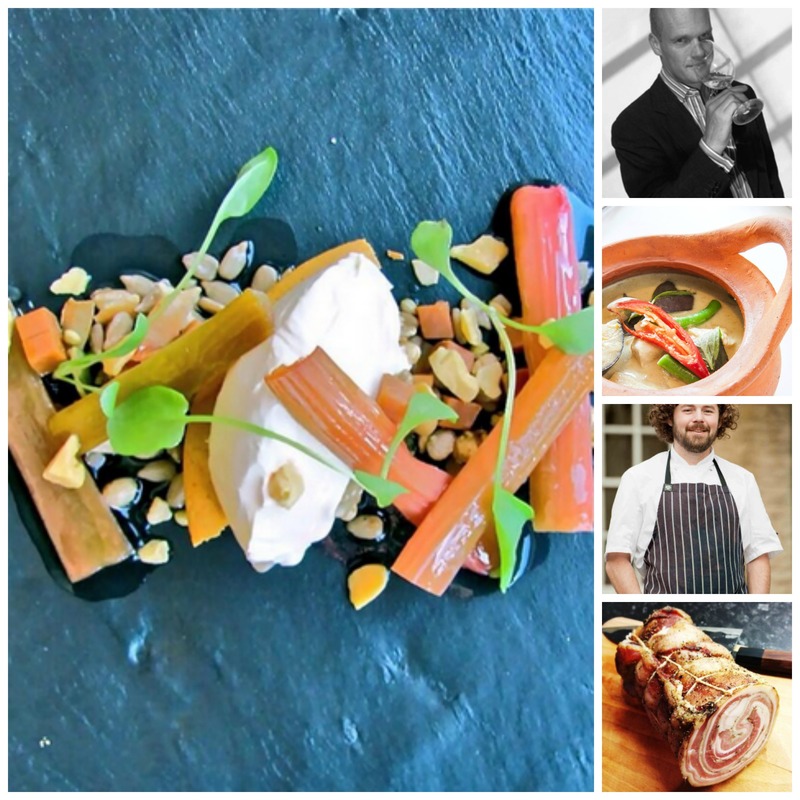 Chilled crab consommé, fillet of cod and navarin of lamb feature on the menu for £35 per person. From a tot of whisky to making caponata, March is packed with tasty things to do in the Midlands. Tomorrow, Birmingham’s Whisky Festival is back for a second year with more than 200 different drams to sample and budding bakers should head for Solihull, where the Fair Trade Cake Off competition will be judged. Next week instead of flipping pancakes you could be savouring French wines at the Episode Wine Club in Leamington Spa, or joining Andy Waters for his first gourmet evening. At the weekend, Birmingham’s biggest street food market is back in Kings HEATh and Jay Rayner leads a Sunday Lunch Service. 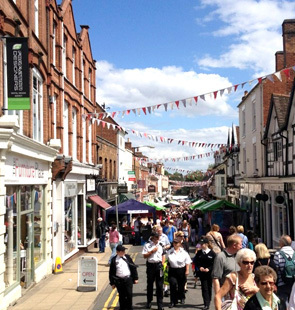 If you like music and entertainment with your food, then check out the Jazz Brunch in Stratford upon Avon’s Arden Hotel, or a night of razzle dazzle dramatics at the High Pavement in Warwick. Or simply focus on good food and wine at The Bell Inn’s wine tasting evening. At the end of March, over in Northampton Italian chef Carmela will be hosting an antipasti demonstration and the local producers farmers market returns to Stanwick Lakes. The former Prezzo in Warwick has been transformed into a stylish restaurant and cocktail bar. Taking its name from the historic reference to the street, High Pavement offers a modern British menu. Head Chef Martin Connelly is using locally sourced ingredients and sustainanbly sourced fish, tempting diners with ginger beer braised pig cheek served with spiced new potato. If you have been let me know what you think.